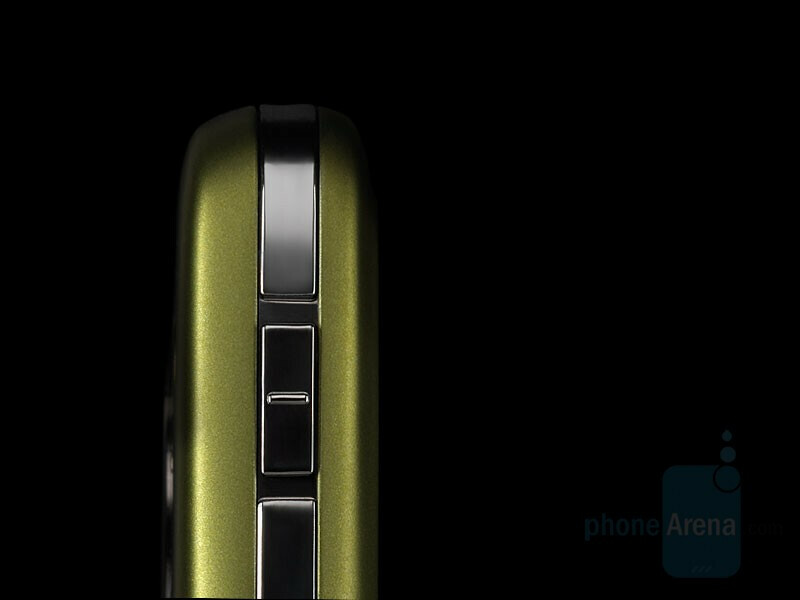 HTC just announced the new Touch, which is based on the “Elf” platform but comes with HTC’s new technology, called TouchFlo which gives “unique” user experience, based on moves you do with your finger or stylus, touching the phone’s 2.8” QVGA display. 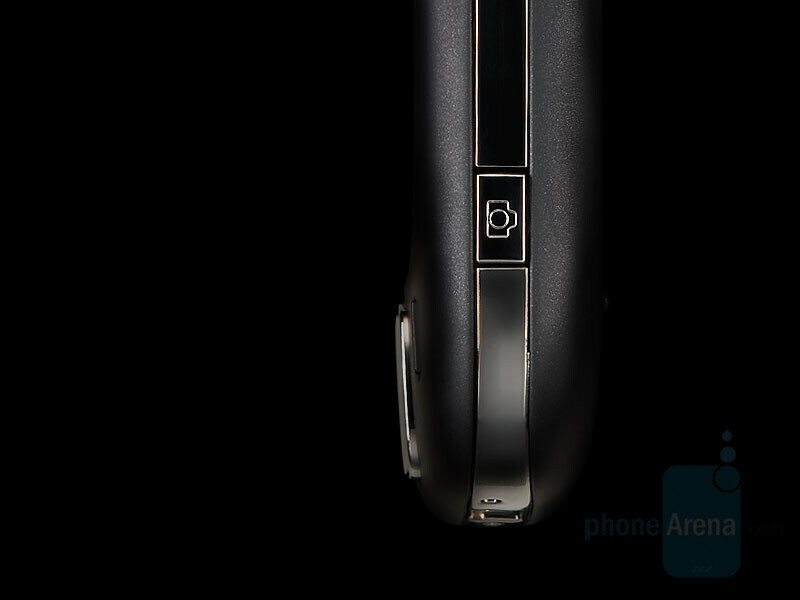 This motion control is similar to the interface that Neonode use in their N2 model, and although it doesn’t support multi-touch, is definitely a rival of the iPhone, which AT&T will offer on June 29. 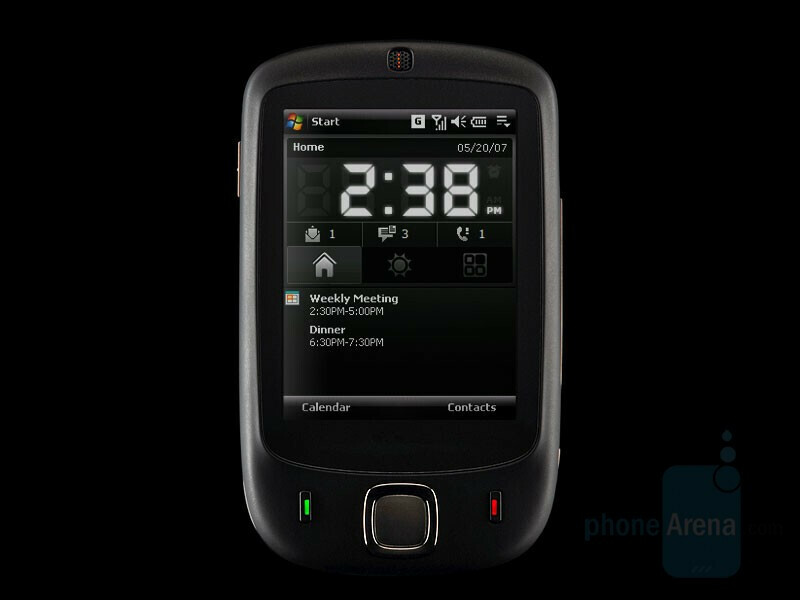 Similar to the iPhone, the Touch is 2G phone (not 3G) with WiFi, which limits it to rather slow data speeds using the carrier’s network, but connecting to local wireless lans will allow you for higher transfers. 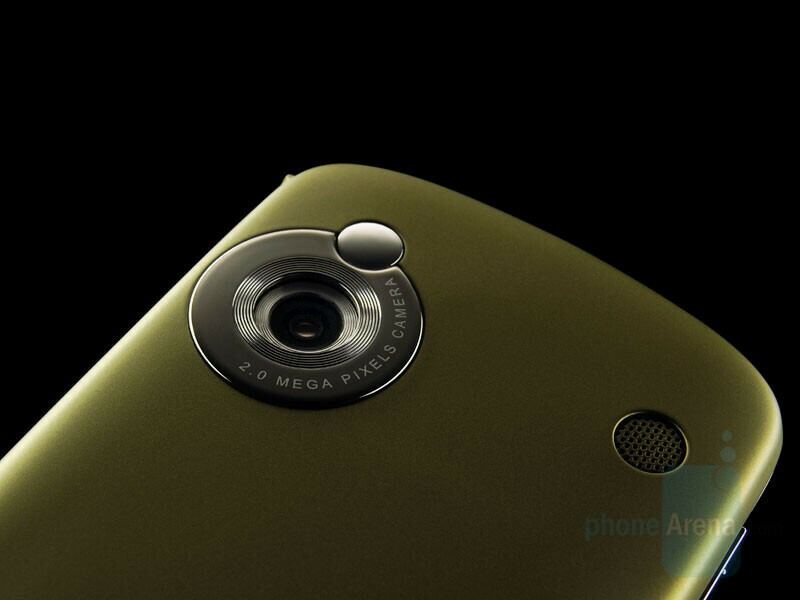 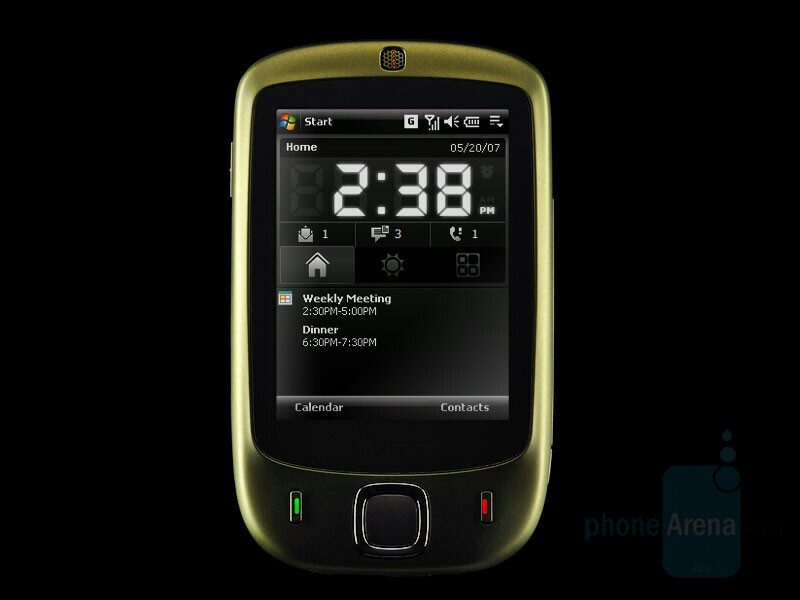 It has 2-megapixel camera, microSD slot for memory, Sterep Bluetooth and runs on Windows Mobile 6 Professional. 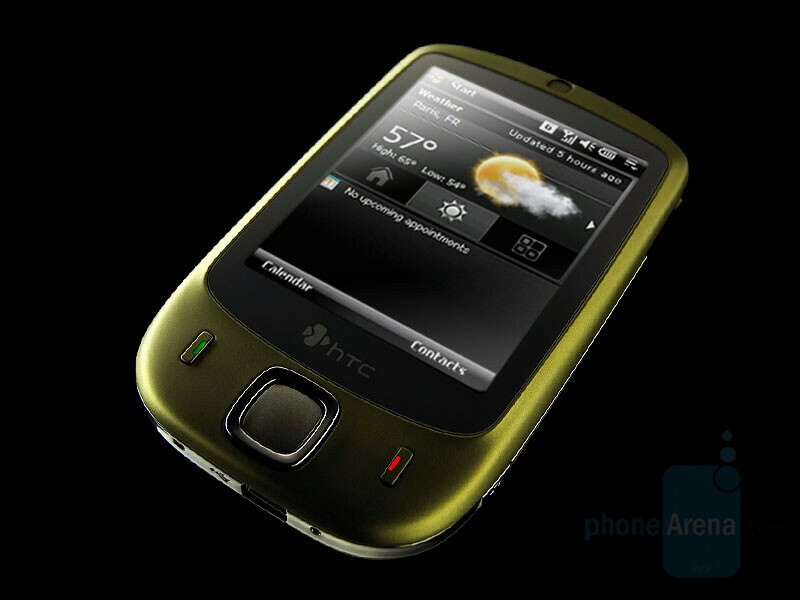 Expect our HTC Touch Review next week! 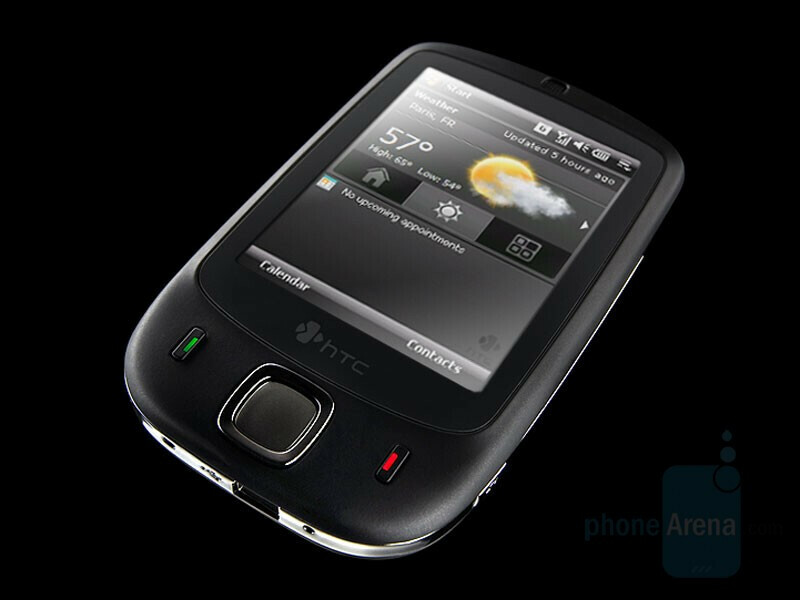 Visit HTC Touch’s webpage to see demo of its software.